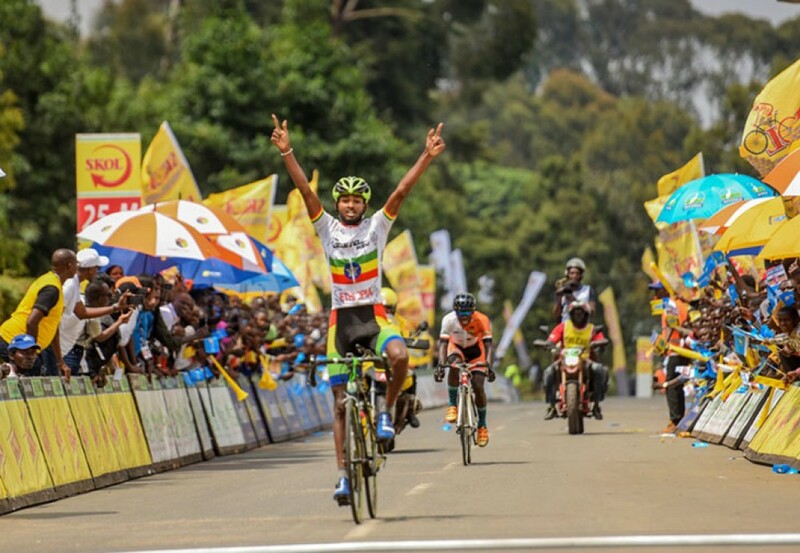 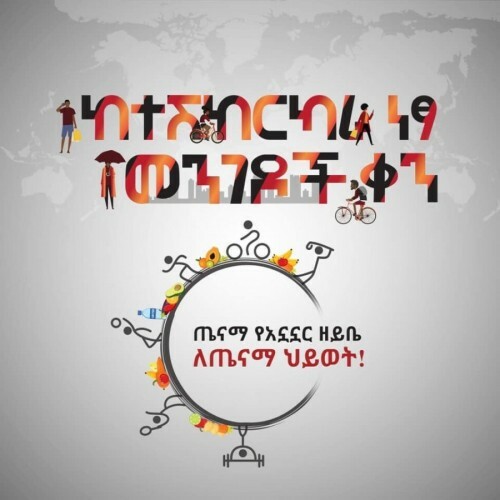 Ethiopian 20-year old sensation Bereket Desalegn Temalew defied the odds on Friday winning the gruesome 108.6km of Rubavu-Kinigi stage six of the ongoing Tour du Rwanda. 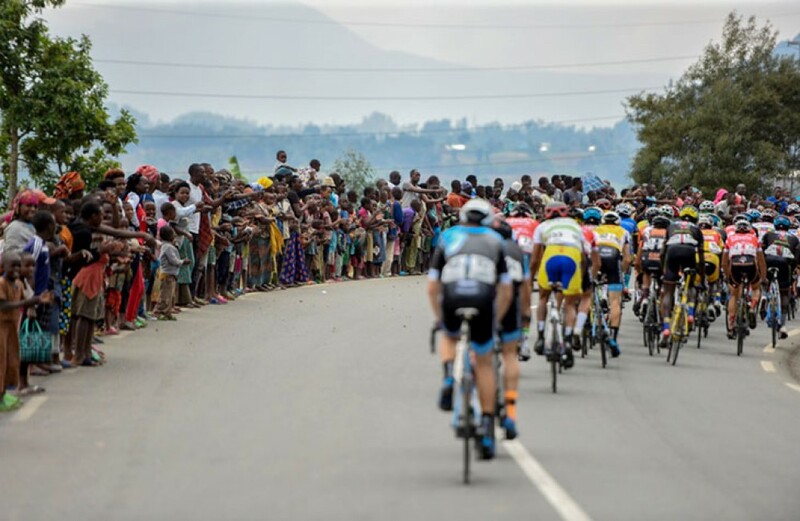 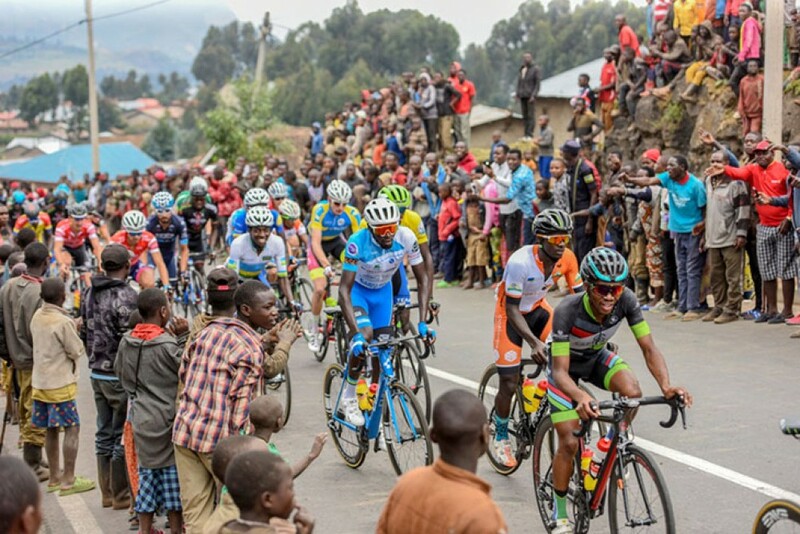 Considered as one of the exhaustive stages in this year’s edition, the 108.5km stage ended at an elevation of almost 2450m saw the 20-year old debutant proving his climbing prowess as he beat fellow debutant Moise Mugisha from Les Amis Sportifs to register his first Tour du Rwanda stage win. 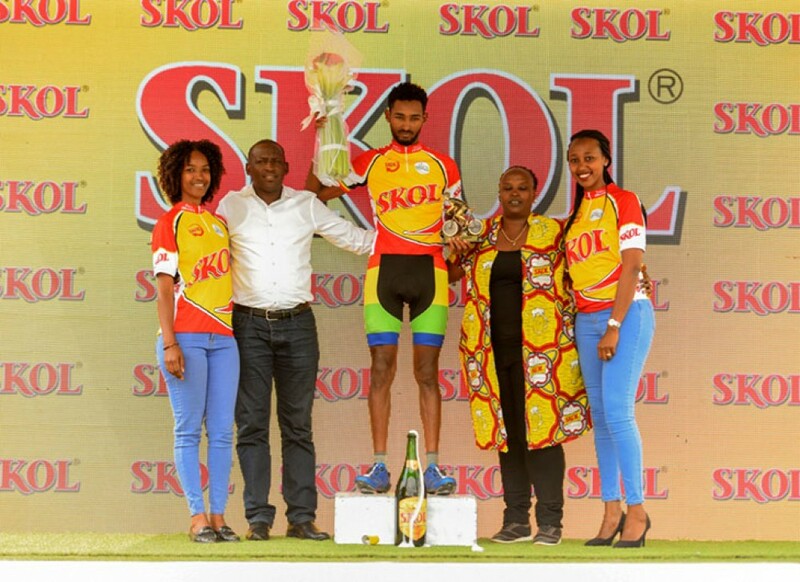 Temelew beat Mugisha with just one second following an aggressive sprint to the finish clocking 2 hours, 53 minutes and 38 seconds.